I’ve been blogging for over 7 years now, and during that time I’ve written hundreds of blog posts on a variety of subjects. Many of my blogger friends have suggested that I compile a non-fiction book based on these varied posts and publish it. Taking their advice, I sat down the other day and took a look at my posts by dividing them up by category and keyword. My WordPress blog makes this easy by viewing my tags in a tag cloud. Here is what it looks like. From the tag graphic you can see that the more popular categories have larger fonts. I did a quick tag sort and came up with the top 10. While the list is somewhat eclectic, I think it can be broken down further into 5 broad categories. From this list it’s a little easier to come up with a book category. We can combine everything into one category, or select certain pieces. Let’s try to combine everything into one compelling title. Take your business productivity presentations to the next level with the latest technology via social media. Build an incredible time management business presentation for your iPad and share it with the world via social media. Maybe I need to pick just one category…. but which one? I need some guidance here… let me bring in an expert. Let’s take a look at how he put it together. 2. Creates an Outline: From his basic template he created an easy to follow outline. 4. Tracks His Blog Posts in Google Analytics: This allowed Michael to see which posts were popular and what keywords were driving traffic to his site. 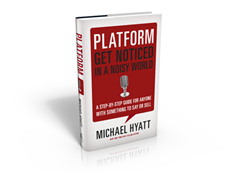 Once Michael decided to write a book, he took a look at his highest rated posts and looked at his overall engagement. It became obvious to him that a lot of people were interested in blogging and social media. From there it was a matter of searching his Evernote notebooks by keyword for related subjects and then searching his WordPress blog for the finished posts.. Once he located his material, he put together a basic outline of the book. From this process he just needed to isolated chapter headings, sub heads, and assorted resources. He then put together a book proposal and submitted it to various publishers. 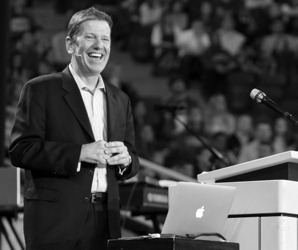 Once he was picked up by a publisher (Thomas Nelson), the hard work started. 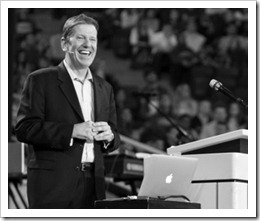 Having the categorized blog resources gave him a major resource to compile the book. While this was just a starting point, he had a great amount of material to put together the draft manuscript and then work with an editor to fine tune the document and create final page proofs. From there, an advanced reader’s copy was produced and handed out to various beta readers. After that, all final edits and corrections were made and a final proof was created. This final proof was turned into the published book. The major points of Michael’s book were then turned into a video trailer. 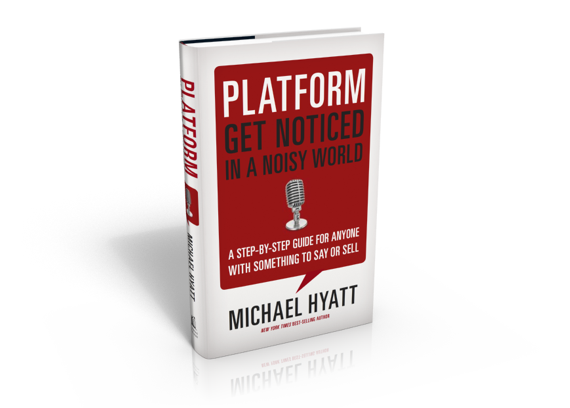 Here again, keywords, tag lines, and important concepts are used to promote the book. 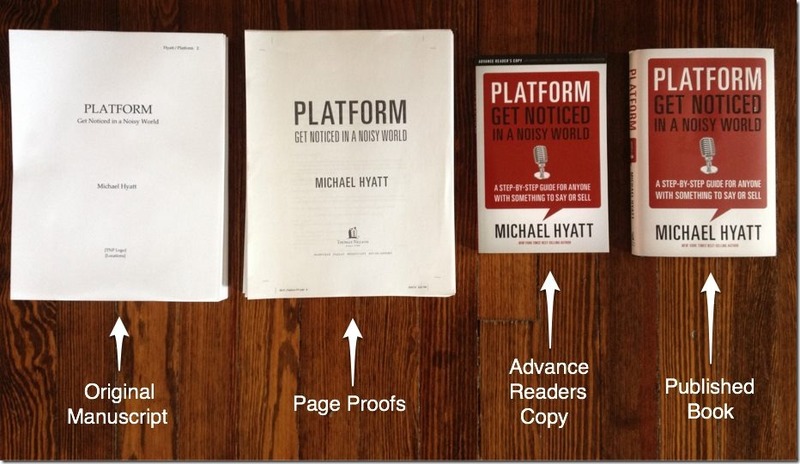 As you can see, organizing your material for your blog posts gives you a huge head start on book creation. Just make sure to store them in a central place for searching and easy retrieval. Store items by category, keywords, tags, and concepts. As for me, I’ve got some homework to do. I need to isolate some keywords, create a basic concept outline, and then put the pieces together. Michael’s journey is a big help. 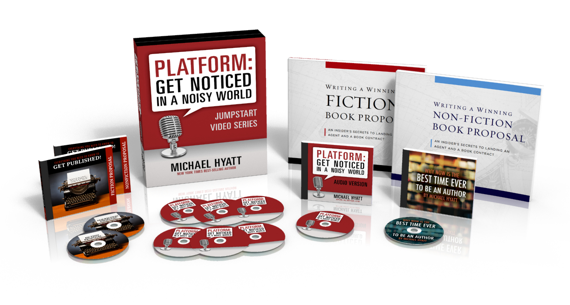 To help you get started on your own book and online platform, Michael has put together a special package of gifts for those that purchase his book between May 21, 2012 and May 25, 2012. This package has over $375 worth of bonuses. Click Here for info! Question: What kind of book will you create from your blog posts?